If you know little or nothing about Christian Science, the writings in this section are an excellent beginning for you. These come mainly from the lectures and articles of the past. They explain this Science in a clear, simple way, so that you have a correct spiritual foundation in it. Many outstanding articles and lectures were written during the dynamic years when the movement was growing rapidly and many people were finding Christian Science for the first time. Certain writers in the Church were so gifted in explaining Christian Science that their writings have become timeless. Church members studied these writings because the explanation of God was so different from the religious dogma of the past. It transformed the receptive mind and brought healing. Often those who first take up the study of Christian Science are in need of healing. 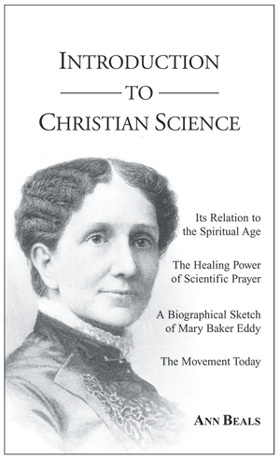 The healing power of prayer in Christian Science was evident from the time that Mary Baker Eddy first discovered it. Not only could she heal herself and others, but she could teach her students how to heal as she did. 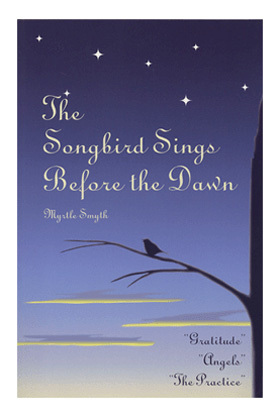 Through the seemingly miraculous healings by the early practitioners, the movement prospered. 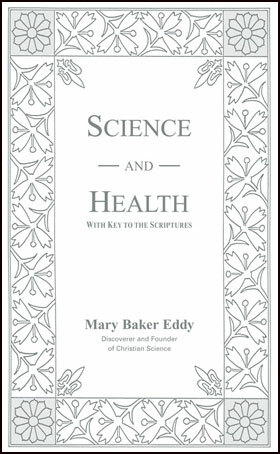 The Christian Science Journal and the Christian Science Sentinel published thousands of healings as the result of Mrs. Eddy’s revelation. In the early days of the movement most Church members were not ready for more advanced metaphysics. They had only the elementary teaching in the articles and lectures to help them understand Mrs. Eddy writings. They relied on practitioners for healing, and testimonies from the early period in the Church show that the healings that took place often equaled those of early Christianity. 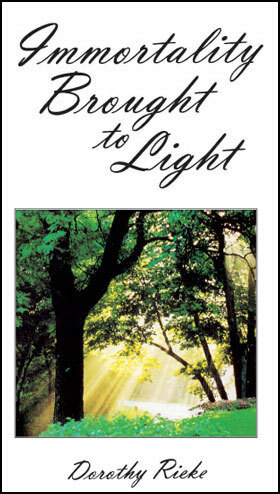 Although the early practitioners are no longer with us, the need for healing and enlightenment is just as great as it has ever been. Because there are so few practitioners available now, the responsibility for healing is shifting from the practitioner to the individual in need of healing. 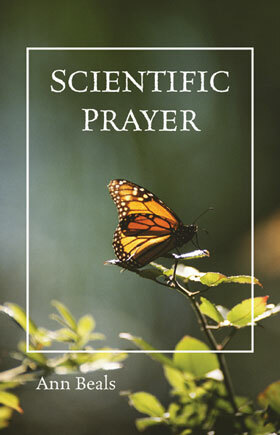 The publications on this website will not only introduce you to Christian Science, but they will enable you to do your own healing work because the Truth that was so effective in the past is still the Truth. God hasn’t changed. Christian Science hasn’t changed. But the times have changed, and the approach to healing is changing also. 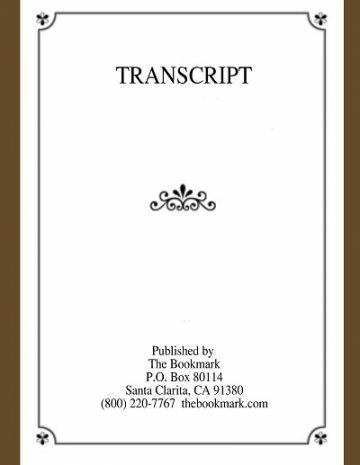 As the spiritual power in these books and transcripts becomes evident, you will find that the healing period in the Christian Science movement is not over. 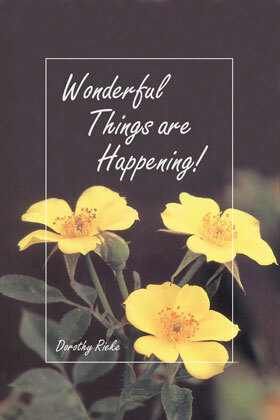 It is just beginning! Serious students are taking this Science to a new level. They are learning to pray as the early practitioners prayed. You will find that a dedicated study of this Science heals as new religious and scientific facts are introduced into consciousness. Christian Science is an advanced intelligence that unfolds daily as you study and practice it. As consciousness becomes spiritually enlightened, this increased spirituality is then expressed in healing. Classifying these articles and lectures as elementary metaphysics in no way belittles their importance. These statements of truth grow in beauty and meaning as you progress in Christian Science. You will find that elementary writings are not limited to your early study. Experienced students often return to favorite pieces for inspiration because these writings are like old friends that bring comfort and reassurance in time of need. Working with these elementary writings is time well spent, for they are your first footsteps towards building a sound spiritual basis to further your study. This early period in your study should be filled with such inner lightness that the memory of it is always with you. You discover that you can understand God and your relationship to Him, that there are answers to your problems that you can heal through prayer alone. If you are just beginning your study, you will find these elementary writings give you a new dimension of the mind. You should experience the healing power of prayer, for they acquaint you with certain fundamental concepts that bring about healing. They are a steppingstone to the study of the more advanced writings.